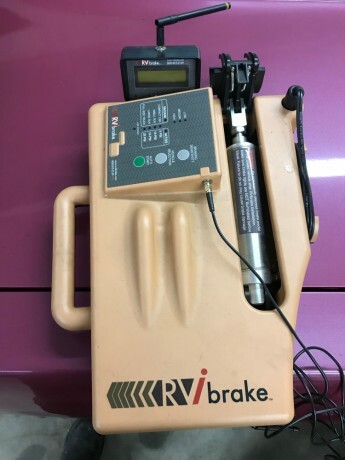 I have a Rvi Brake system that it in great shape. All parts are there except the brake a way which can be ordered from Rvi. I am asking 500.00 or best offer.